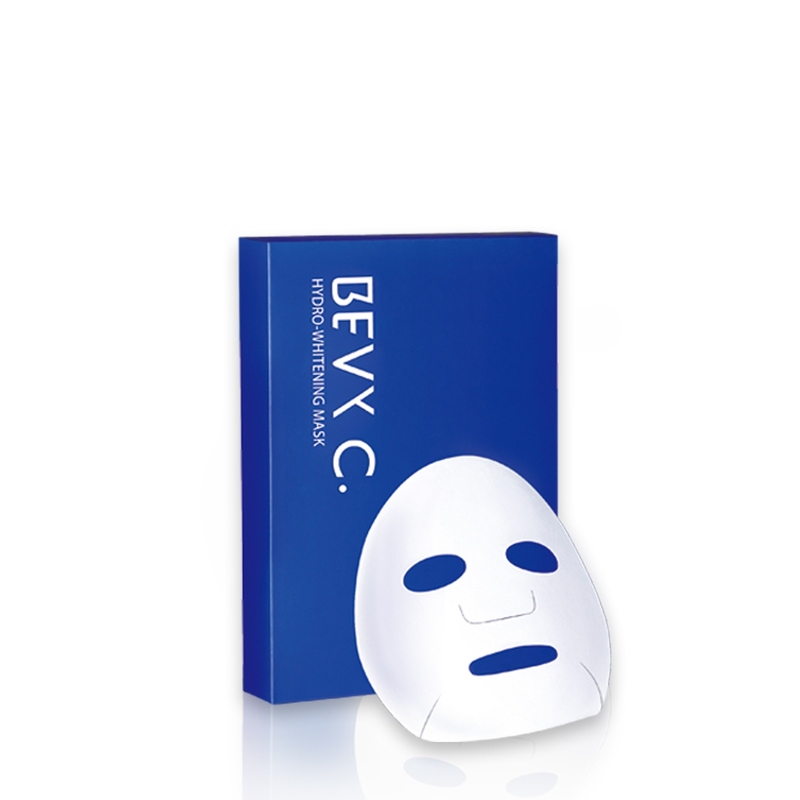 After cleansing, gently apply the mask on face for about 10-15 minutes, no need to rinse with water after removed. Tap gently to help absorption. Recommend to use 3 times a week.